You are able to convert a van or truck into a working ice cream truck. That's exactly what Dixie Belle's owner Perry Ashrafi did in 1990. He converted three mail trucks he bought in a government auction and grew Dixie Belle to what it is today. You can call our Charlotte office at 704-394-9222 to check the availability of our rentals. If there is no availability in our stock, we would still love to help; we will get you in contact with a trusted vendor. You can purchase an ice cream truck that is already set up for vending. Make sure to follow the same rules for buying a personal vehicle that you would buying an ice cream truck. For instance, be mindful of how old the vehicle is, how much mileage it has, and of course making sure everything works properly. 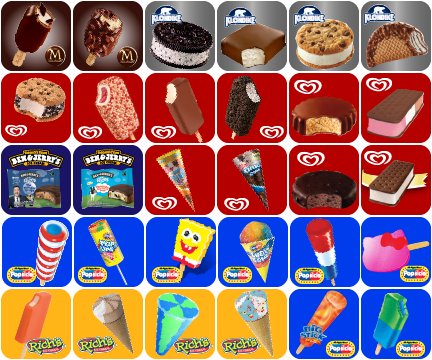 Your freezer is the most important feature in your ice cream truck. We have two recommended options. This is a more expensive option but is more reliable and is ultimately what will work best for you in the summertime. North Carolina, South Carolina, and Georgia have hot summers, so it is the safest option for ice cream that stays cold all summer. It can maintain a temperature of -20 degrees Fahrenheit for 8 hours. After 8 hours it will need to be plugged in, or dry ice will need to be added. There are two options for the cold plate freezers' compressor. The efficient 110 volt and 220 volt. Learn more about these products at Nelson Manufacturing. This is a more affordable option and tends to be more common. The only downside is that you will most likely need dry ice during the hot summer months in order to prevent the ice cream from melting. These smaller appliances can be purchased at any appliance store. Grab people's attention with a truck wrap. This is an easy way promote your truck's. 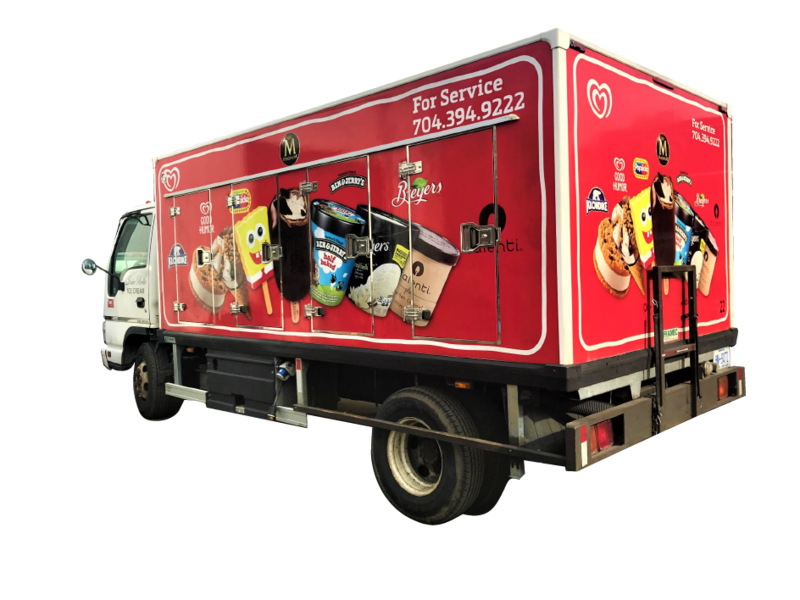 Truck wraps with colorful designs and product images can be a low-cost way to market yourself. Our delicious Good Humor products will be eye-catching on the side of your van. 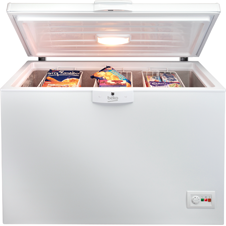 Whether you choose a Cold Plate or Chest Freezer you will need a source of electricity to charge and keep your product cold overnight. A truck battery is not intended to power an entire freezer, so a dual-battery system will operate your freezer and your truck efficiently. Inverters will change the low-voltage DC current into a usable AC household current. Inverters supply continuous, quiet power. 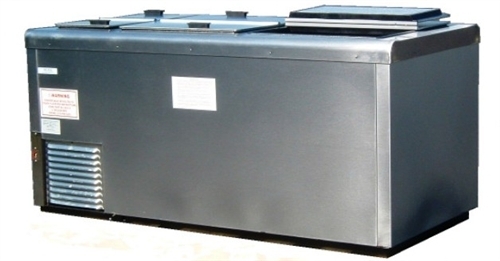 Generators and compressors are not inverters, they will not do the job. Every successful ice cream man has a classic ice cream truck music. Contact your local town hall for information about volume ordinances in your vending areas. There are a variety of music boxes with a different number of tracks. On average, a music box will cost approximately $200. 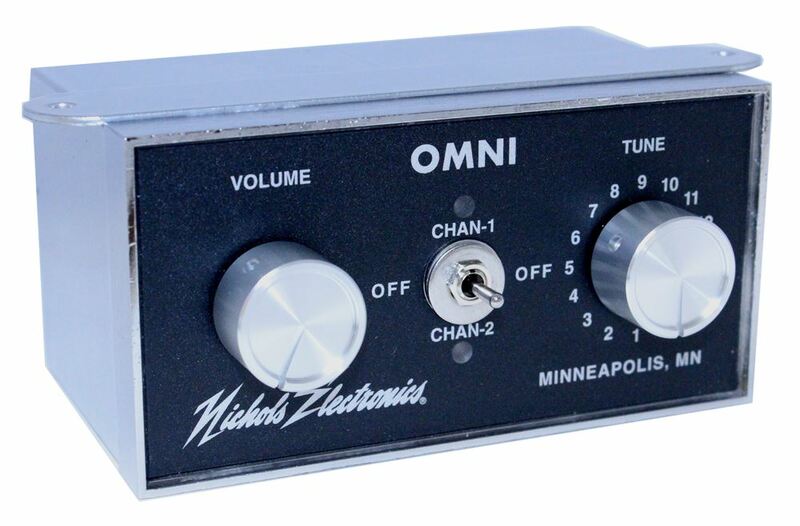 The most popular industry box is made by Nichols Electronics. They have the option to play music through a special outdoor weatherproof speaker. We recommend their products and Nichols' website shows you how to install their product here. Partnering with Dixie Belle means partnering with Unilever's National Brands. This means that all POS provided is of the highest quality. Our Point of Sale items catch a customer's attention with colors, iconic brand logos, and crisp images of the products you carry on your truck. Our product stickers are available in our vendor window. Last but certainly not least, safety precautions and procedures should be your priority on a daily basis. You are servicing mainly children. You need to make sure to provide a safe service for these families. You will need to check on state laws about the use of swing arms to stop traffic. They are not always permitted. It is a good idea to consider getting a back-up horn to alert when the truck is moving backwards. Front and back flashing lights are a good thing to have to show passing cars and customers. Use common sense and remember that you are responsible for the safety of your customers. Most importantly, the undivided attention from a driver is necessary. This means eliminating the use of your mobile phone at all times while operating the truck in order to focus on the children's safety.